Giclée is a term that was coined in the early 90s to describe the process of printing fine art digitally on inkjet printers. Since the term was coined, there have been numerous shops that have adopted this practice, creating beautiful fine prints that can be a graceful and versatile element in any home. 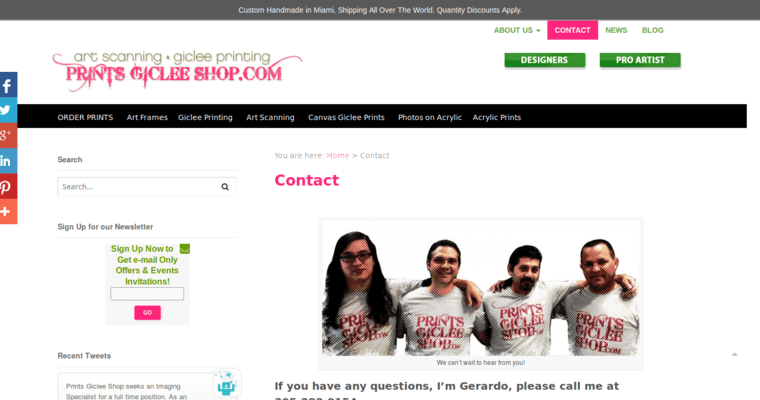 The Prints Giclée Shop is the premier location for all of your fine, digital printing needs. 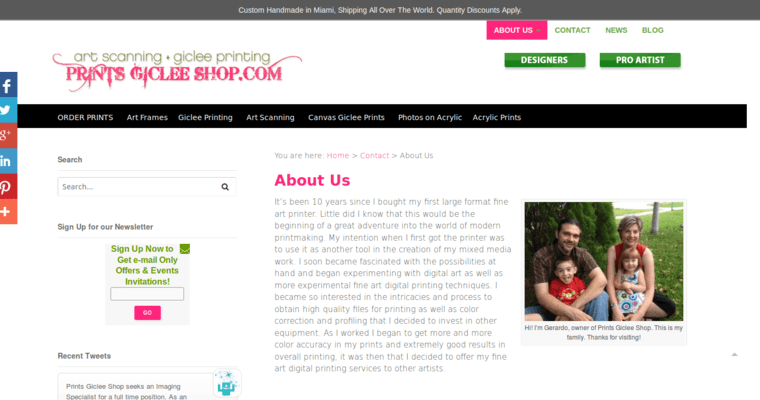 They are an artist owned and operated print studio that focuses on creating the most attractive archival quality print products as possible. 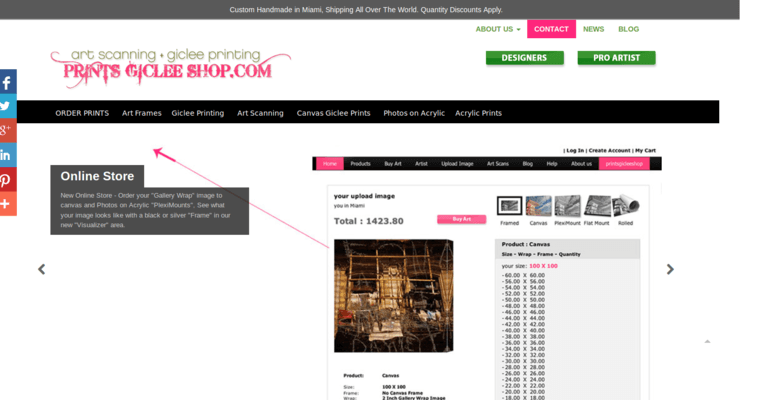 This group specializes in the development of acrylic, metal, and canvas prints, in addition to picture framing and art scanning. They utilize the latest in printing technology to make sure that their clients have the final say in all of their designs and products, guaranteeing a satisfying and memorable experience with every visit.